Big Buck of the week winner so far. Will Freeman's buck dressed 153.4 lbs. Unless someone kills a buck dressing more than 153.4 lbs. 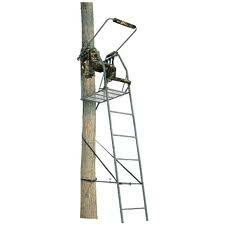 tomorrow night; Will Freeman will win the first big buck of the week contest and a deer stand. Robert Davis killed his first buck a 6 pt. 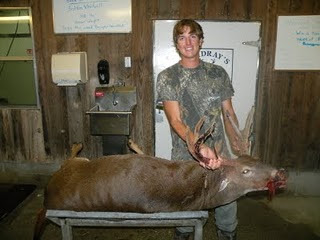 Bubba Livingston killed this 152 lb 9 pt. on August 18. 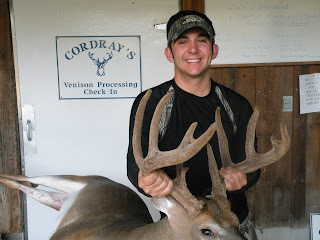 Alex Brenner killed this big 195 lb. 11 pt. with 4 kickers. And found it along with the help of Lawrence Bradham and Evan Shears. Announcing a brand new contest! This week Johnny Steinbrecher held the title with 101 lbs. for a day, then Clarence Pye brought in a buck Tuesday morning that dressed to 103 lbs. On Wednesday evening Britton Whetsell blew that one out with an 110 lb. buck. 4 more days! Thanks to your support of Cordray Farms, we've been able to reach a new milestone for our small family farm. This summer, in our off-season, we were able to keep 5 of our seasonal employees year-round. That's 3 folks full-time and 2 part-time! In the past, we've never had enough work to keep more than one full-time and one part-time person over the whole year. So, although it may seem like a small accomplishment to many, for us it is a big deal to be able to provide steady work for our neighbors. So thank you for supporting our farm and making this possible! We have stocked the meatcase with fresh cut, never frozen, steaks and roasts. We have plenty of bacon and red rind cheese. If you've been thinking about a Beef Share, now is the time to do it. We have 7 for sale! I don't think that's ever happened before! We'll be cutting Beef Sides in mid-September so now is the time to reserve those. We make raw dog food from our all natural Cordray Farms beef trimmings. It is in 1.3 lb frozen chubs (just like the burger) and our dogs LOVE it. With all these Shares going out, we've got plenty on hand at $2 a chub. I think that's all the news for now. I hope you'll stop by soon! Hunter Butler got a double with the bow! Tyler Gilbert's buck dressed to 100.4 lbs. 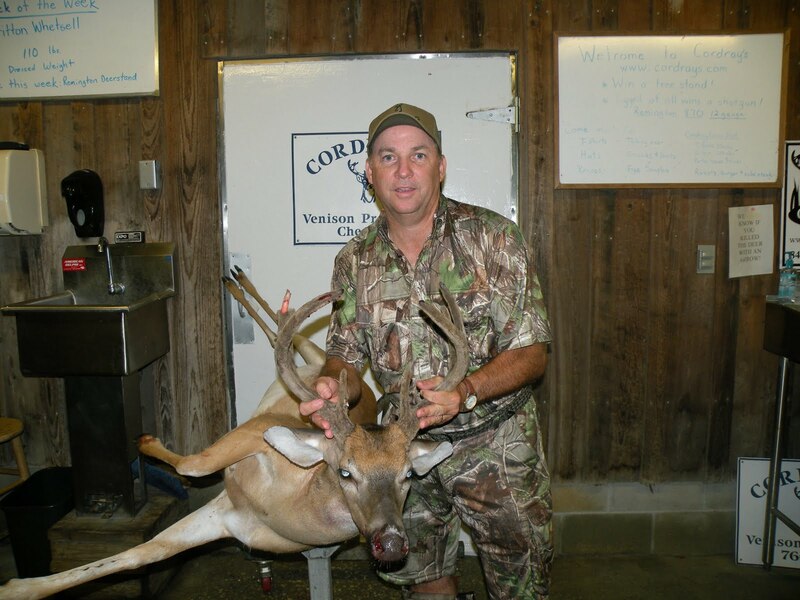 NEW BIG BUCK OF THE WEEK LEADER: Clarence Pye brought in a buck that dressed 103 lbs. this morning. Sorry, no picture was taken! So 103 lbs. is the dressed weight to beat by Sunday night! Good luck! Marina Stutts, 3 points for her first buck! P.J. Blocker, 3 points, 99 lbs. 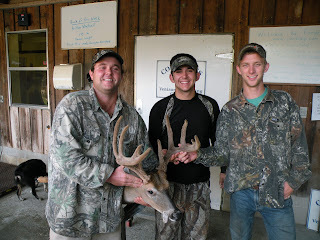 J. R. Snow, 8 points, 150 lbs. for a first deer! Frank Middleton, 8 point, 150 lbs. James Grooms brought in his first buck, a cowhorn that weighed 68 lbs. 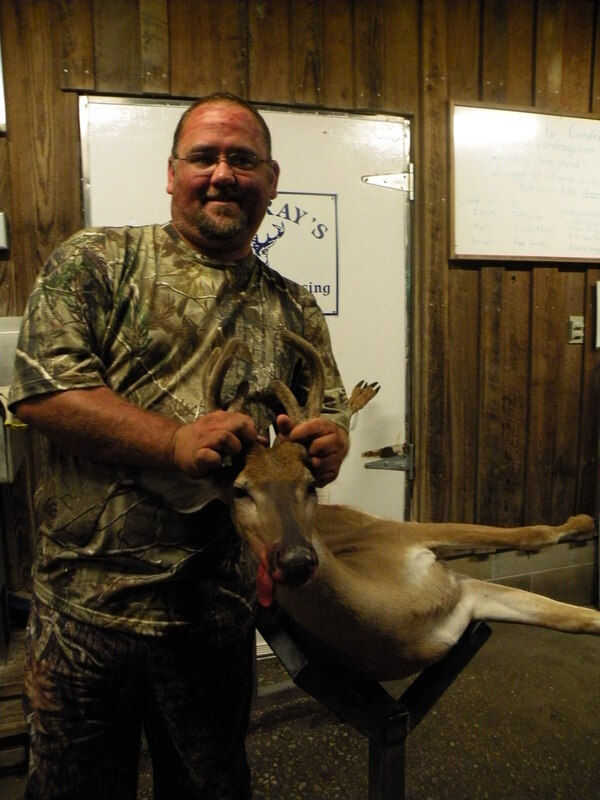 Johnny Steinbrecher is the Buck of the Week Winner so far! Dressed weight of 101 lbs. Stay tuned for contest details! DYLAN LILLY got a cowhorn as his first buck! 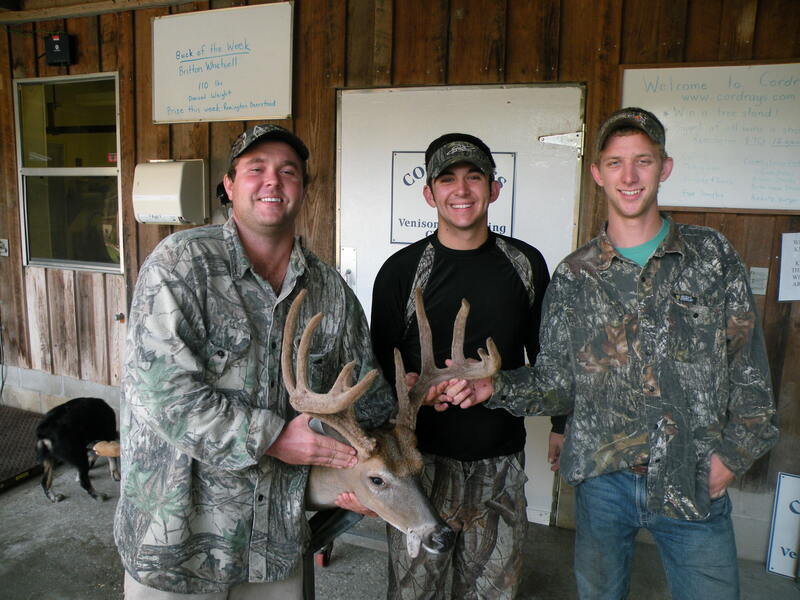 Thomas Bair got an 8 point that weighed 156 lbs. Tom Martin is the Big Buck leader so far - 8 points and 156 lbs.! More details today on the Big Buck competition! We're making changes you will like! First deer of the day was from a longtime customer - Dave Olson! Sorry, we forgot to get a photo, but wanted to give Dave the credit for the first deer of the season!! Welcome to Opening Day 2011! Stay tuned and we'll be posting pictures all day as we get in the first deer of the year!